Hearing Conservation is the OSHA standard that protects you from sound levels that can harm your hearing. Noise is a fact of life we cannot ignore. Noise can damage your hearing permanently, that’s why it’s important to protect your hearing. Awareness of the hazard is the first step toward preventing a recordable injury and an injury to your hearing is serious business. The Hearing Conservation standard clearly states that hearing protectors are required when the noise level reaches 85db to 90db or more and you are exposed to for an 8-hour time weighted average. You make the decibel determination by measuring the noise with a sound level meter. You can also use a crude rule of thumb measurement: if you have to raise your voice to talk to people standing about 3 feet away, you should wear hearing protection. Pulse America’s Hearing Conservation Training program teaches your employees the long term effect of noise, how to pick and choose hearing protection, how the human ear works and how the audiometric test works and the purpose of it. 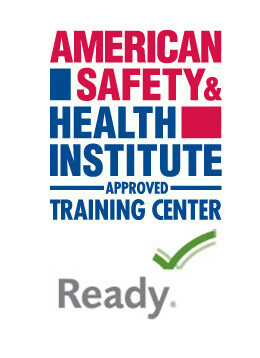 This program meets OSHA’s Hearing Conservation standard 29 CFR 1910.95. When employees are subjected to sound exceeding 85 db, feasible administrative or engineering controls shall be utilized. If such controls fail to reduce sound levels sufficiently, personal protective equipment shall be provided and used to reduce sound levels within the levels of the table. The employer shall institute a training program for all employees who are exposed to noise at or above an 8-hour time-weighted average of 85 decibels, and shall ensure employee participation in such program. The training program shall be repeated annually for each employee included in the hearing conservation program. Information provided in the training program shall be updated to be consistent with changes in protective equipment and work processes. 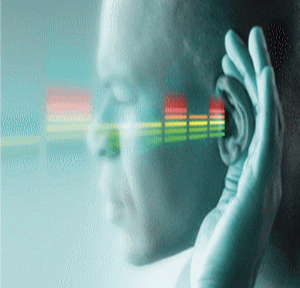 The purpose of audiometric testing, and an explanation of the test procedures.